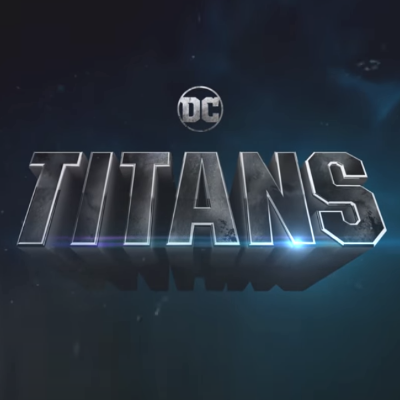 "It is UNREAL to announce I will be making my acting debut as Jericho on Season 2 Titans!" tweeted Chella Man, who was cast yesterday as Deathstroke's son on the DC Universe series. "As a trans, Deaf, Jewish POC, I have always reminded myself of the power in my differences. It’s a dream come true as I will now be able to showcase this power on the Titans."